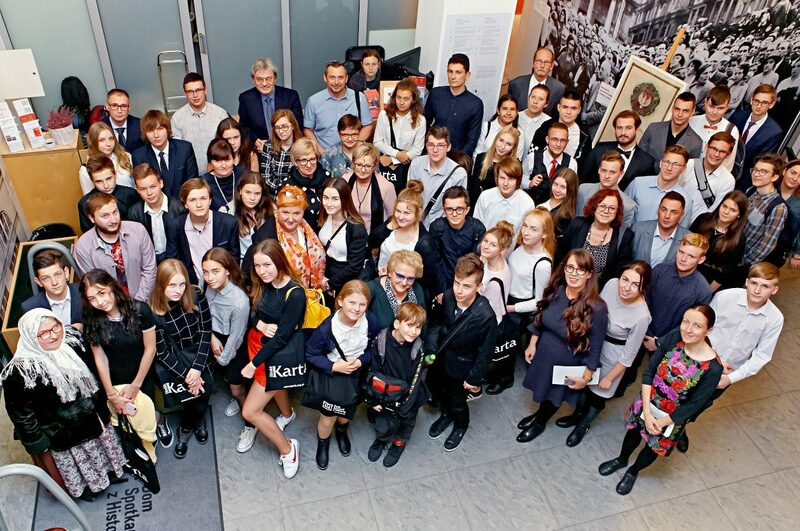 In 2018, one hundred years after the independence of Poland, the 21st Polish history competition with the topic "Contemporaries of Independence" added a grass-root perspective to this occasion. On 9 November 2018, the winners of the competition received their prizes in the »History Meeting House«. This year's EUSTORY Next Generation Summit of the Körber Foundation and the European Youth Meeting "Youth for Peace - 100 Years After World War I, 100 Ideas for Peace" of the Franco-German Youth Office (FGYO) and its partners will be opened with a joint kick-off event on 14 November in Berlin, Germany. 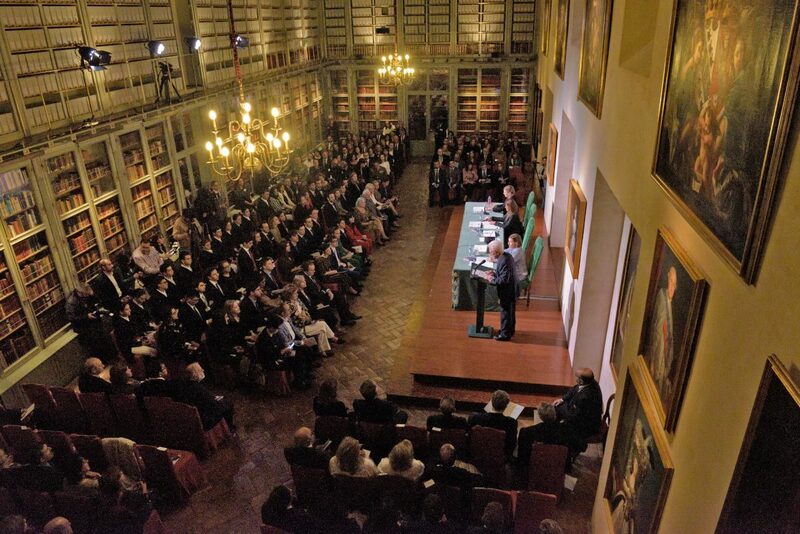 On 26 October 2018, the prizewinners of the 11th Iberian History Competition received their awards at the emblematic library of the Real Maestranza de la Caballeria de Ronda in Spain. 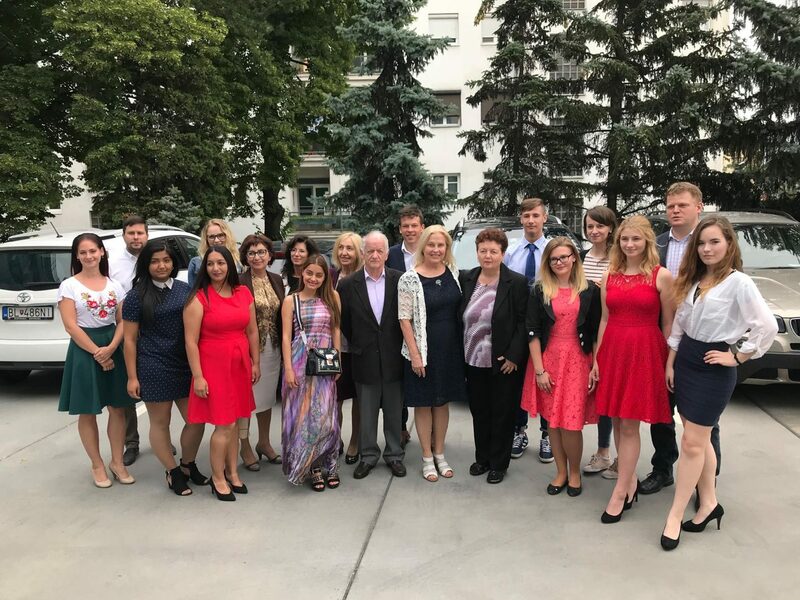 Kiev, Minsk, Chisinau, Tbilisi - in the summer of 2018, these capitals clearly demonstrated how valuable the examination of local and family history by young people can be for societies in Eastern Europe. One hundred years after the end of the First World War, this year's EUSTORY Next Generation Summit focuses on war and peace in Europe. 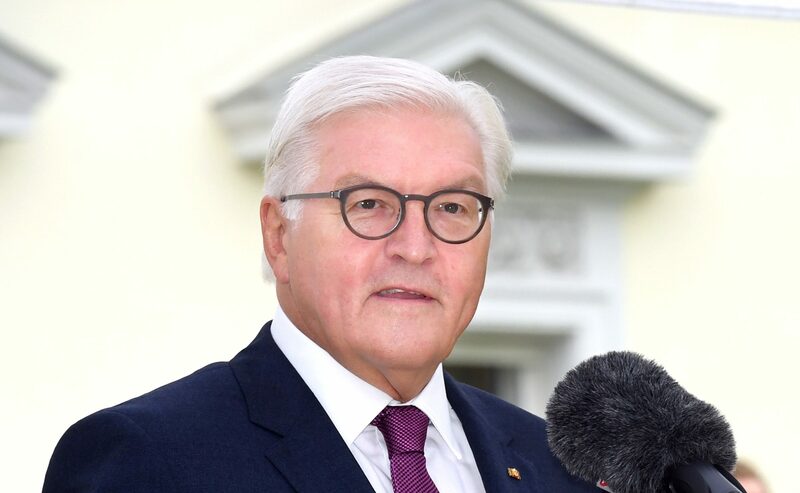 Prize winners and alumni of national history competitions from 25 European countries will come together in November in Berlin to investigate ways of cross-border understanding. 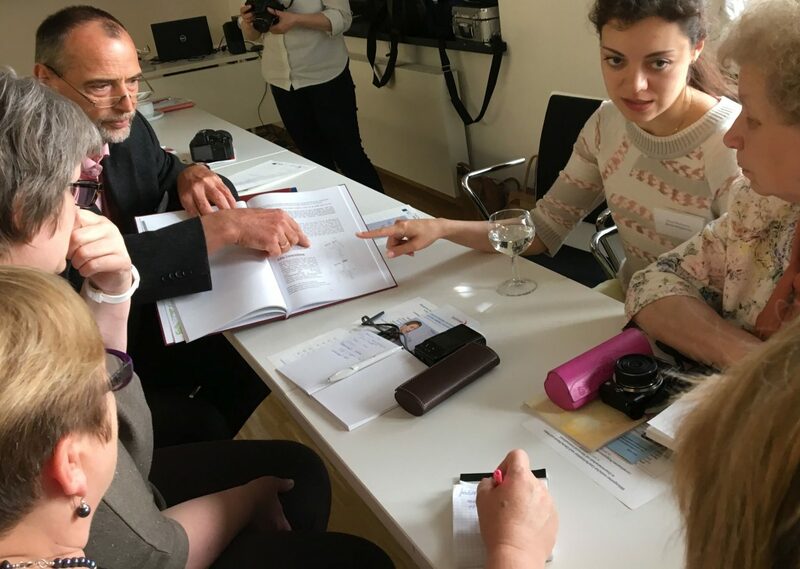 In a time of tense political relations, some of the most active and experienced history competition tutors from Russia and Germany met in Berlin on 25 June for an exchange about their activities in the competitions. 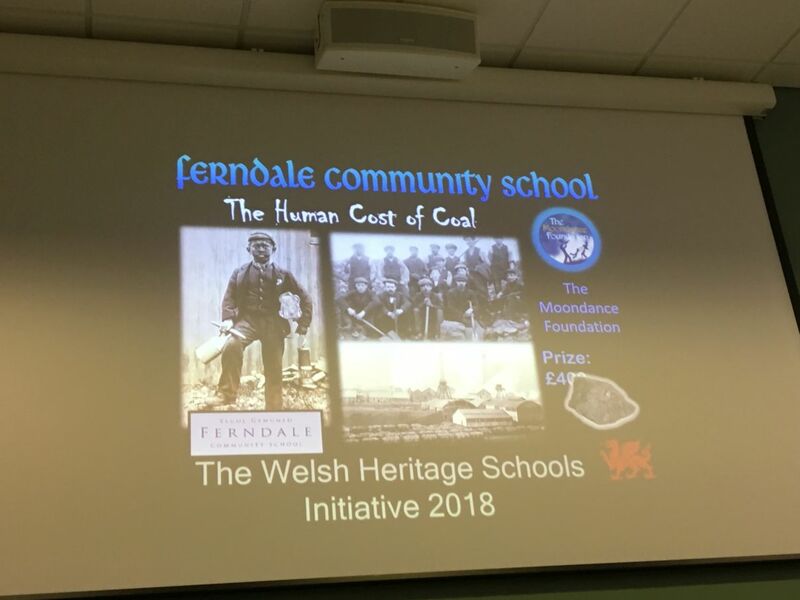 On 6 July 2018, the prizewinners of the Welsh history competition received their awards at the Glyntaff Upper Campus of the University of South Wales in Pontypridd. About 5,400 young people participated in this year’s competition and set out to research on the topic of “My Heritage”. 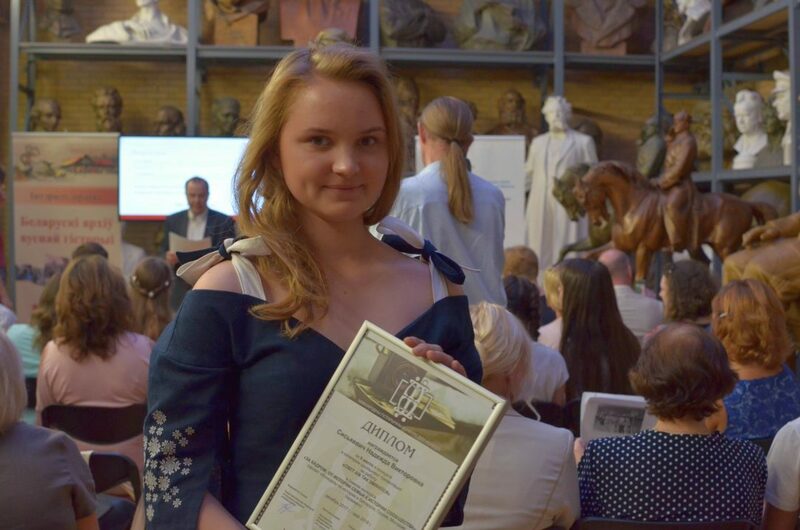 On 22 June 2018, the winners of the 13th Slovak History Competition were awarded at the premises of the Ministry of Foreign and European Affairs of the Slovak Republic in Bratislava. Under the topic "Fragility of Liberty” 64 participants handed in 37 entries. Most of them were group works.